Thursday racing seen the team head to Donald with five runners. We invite you to have a look through our website! Wilde Racing want you to come and race a filly that we purchased at the Melbourne Premier Sale by Nicconi out of the mare Sky Journey. 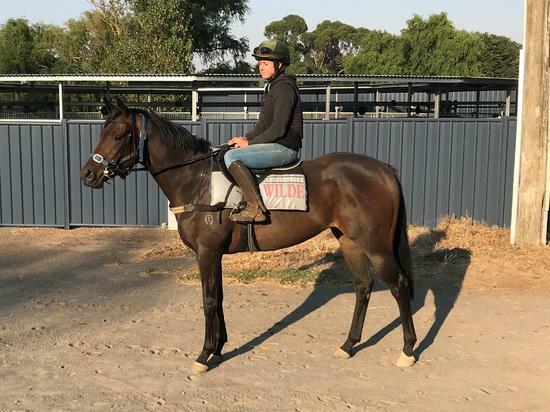 Wilde Racing is excited to offer you the opportunity to come race a lovely filly by Pride Of Dubai out of the mare, She's Sirius. 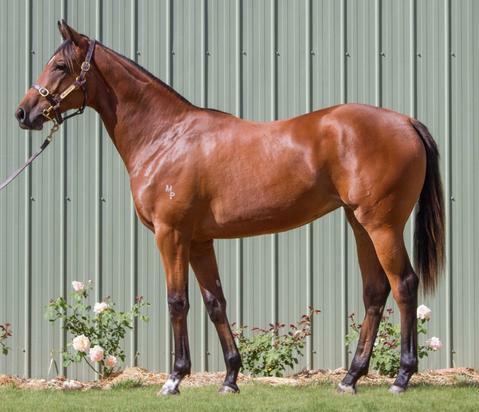 This filly was purchased at the 2019 Melbourne Premier Sale. Wilde Racing are offering you the chance to come and race a Written Tycoon filly that we purchased at the Sydney Easter Yearling Sale out of the mare Wabeel. 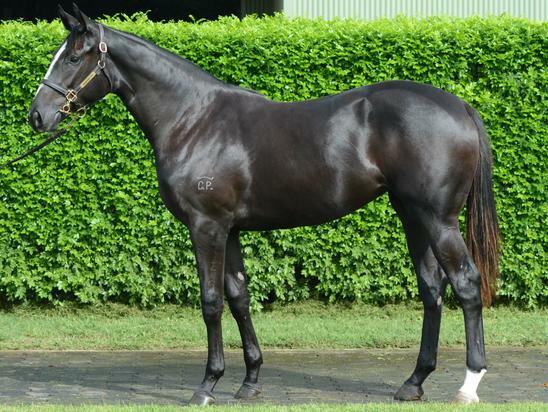 Wilde Racing are offering a Filly by Reward For Effort out of the mare El Chickie. El Chickie has had three foals to get to the races all winners. She was purchased for only $15,000 from the Melbourne Premier Sale.